It’s always good to plan ahead. 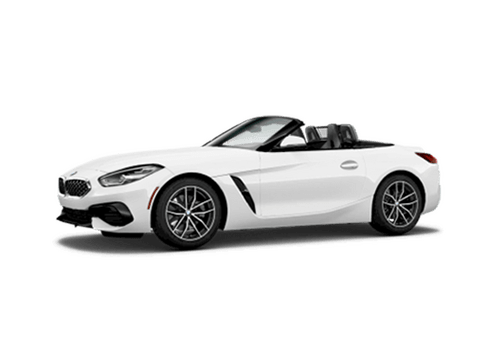 That’s why we offer you a way to calculate your car loan in San Luis Obispo CA. 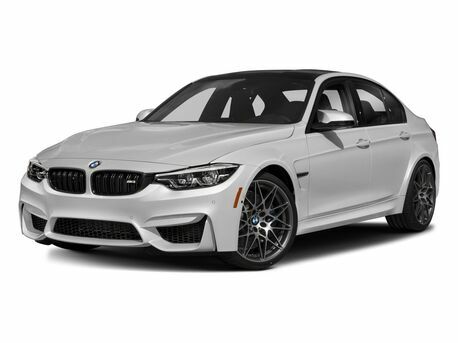 By using our loan payment calculator, you can decide which vehicle might work best for you. 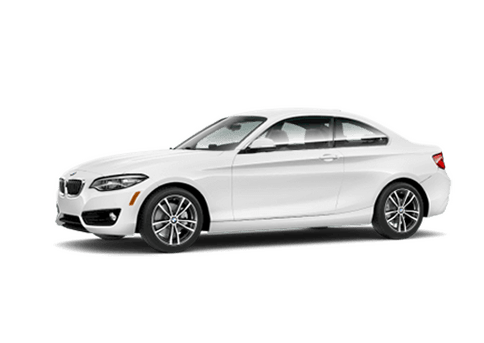 If you have questions on car loans in San Luis Obispo above what the loan calculator can provide, then feel free to contact us at any time. 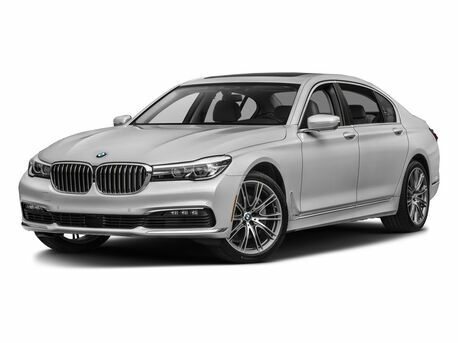 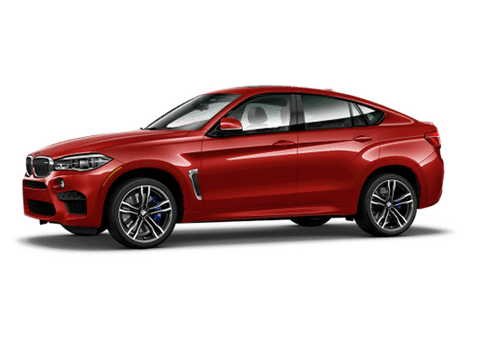 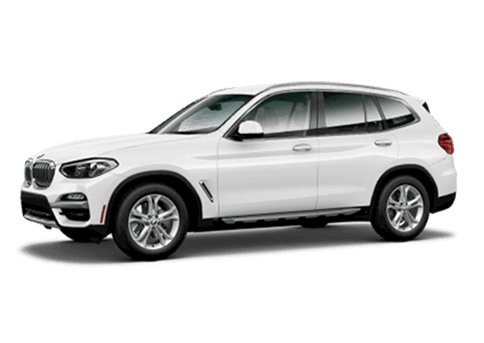 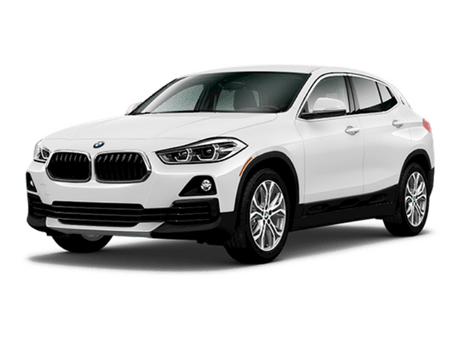 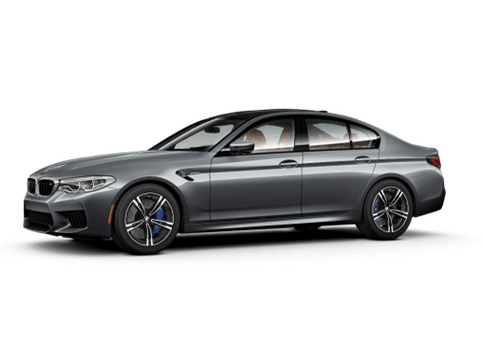 By figuring out what the loan payment would be, you can get a better idea of what your monthly budget will be after you purchase a new or used car in BMW of San Luis Obispo.